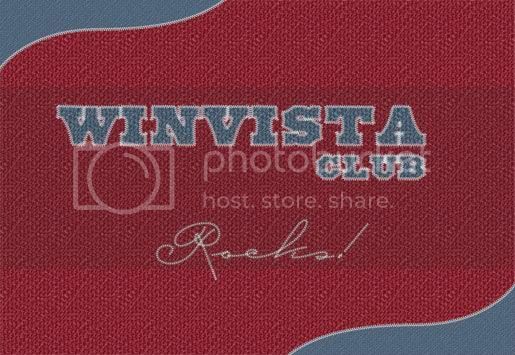 Download the Image "Win Vista Club Rocks from Here"
Last edited by Rahul964; 16th April 2009 at 04:42. Rock solid wallpaper !!! The texture is looking nice. similar to Windows Vista (RED) products' wallpapers. thanx Rahul for the wallpaper.